We believe that brows are as unique as fingerprints. That’s why our trained stylists work to create a brow that’s totally bespoke to you. Whether you wish to grow back overplucked arches, tame bushy brows or just maintain that fresh brow feeling, we’ve got a solution for you. It’s no wonder we’ve been named the UK’s no.1 salon brow treatment. 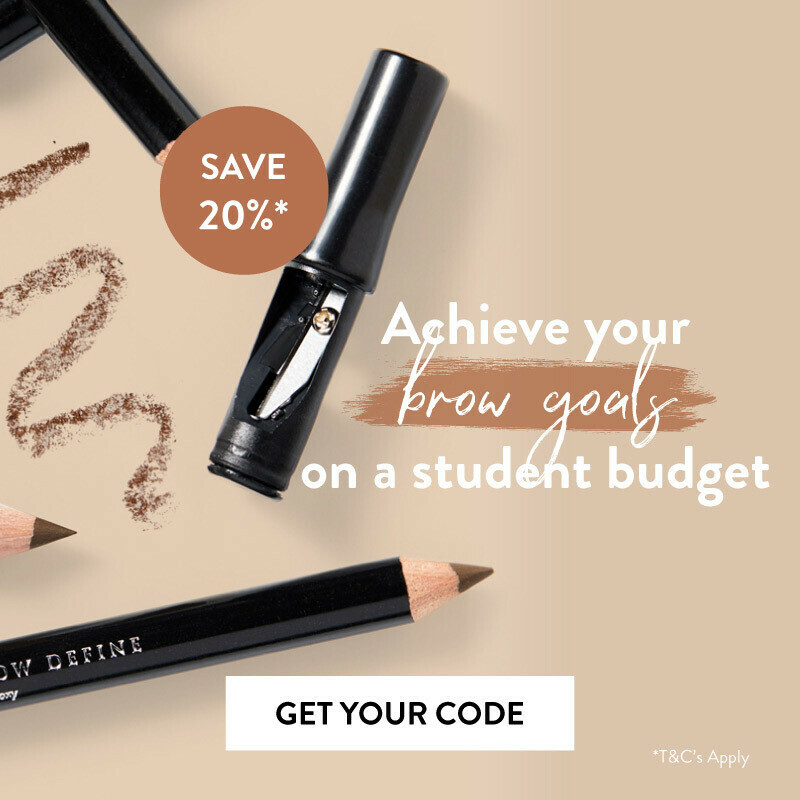 Ready to achieve your brow goals? 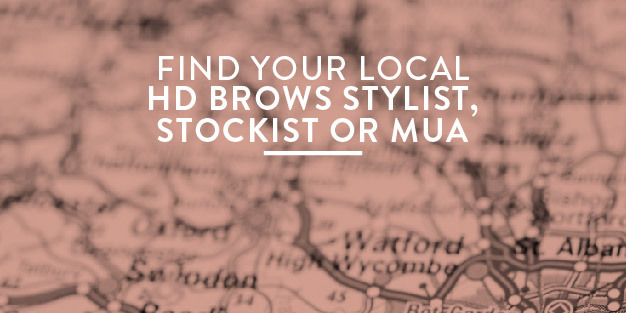 Find your nearest official HD Brows stylist here. 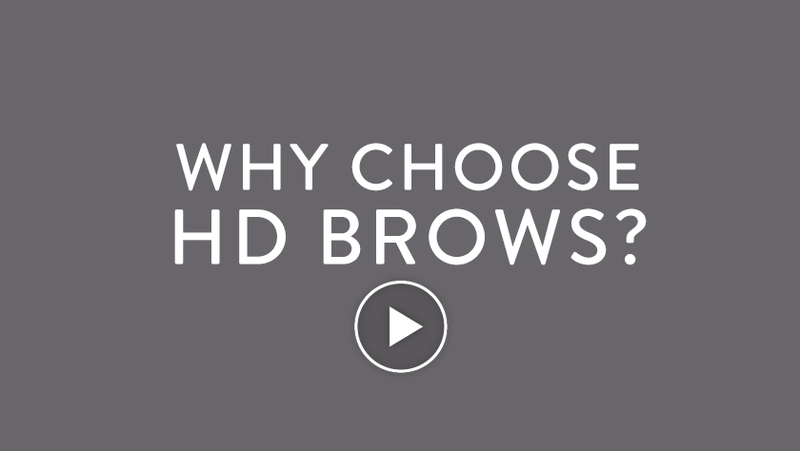 Founded in 2008, our signature HD Brows treatment transformed the salon industry. 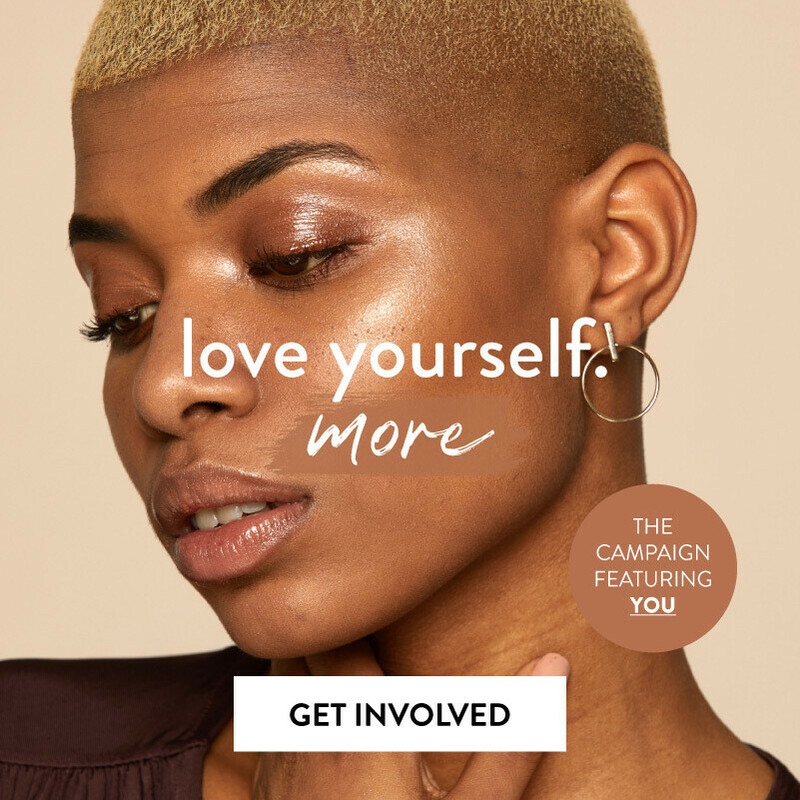 Everyone from the beauty press, celebrities and influencers to clients across the UK fell in love with the transformative results, leading to HD Brows being named the UK’s no.1 salon brow treatment. 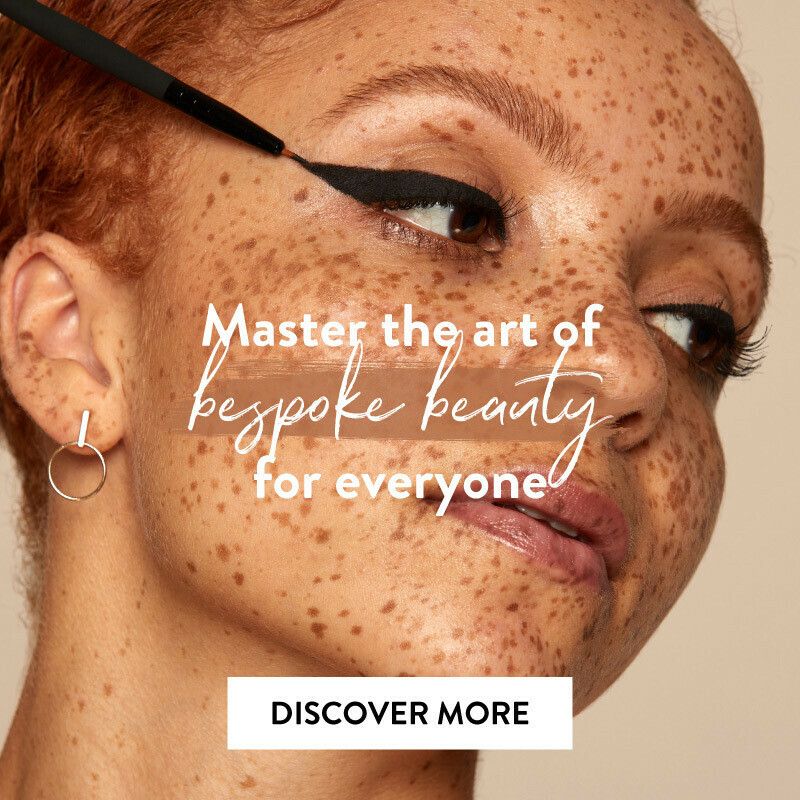 We are the authority in all things brows, bringing you the most innovative, on-trend brow treatments and products, as well as our signature, must-have HD Brows. And we’re more than just an training academy; we allow you to turn your passion for brows and beauty into a career. Our make up range launched in 2014 and quickly became an essential in kits of make up artists and beauty editors. After this, it was only natural we introduced Make Up Artistry training to our award-winning academies. Our top MUAs teach the season’s most in demand looks and essential make up skills.